I love these two as a couple! i absolutely love these two together! Ils sont trop beau! 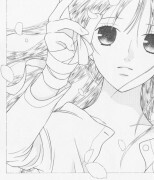 Trop belle image! Lovely! 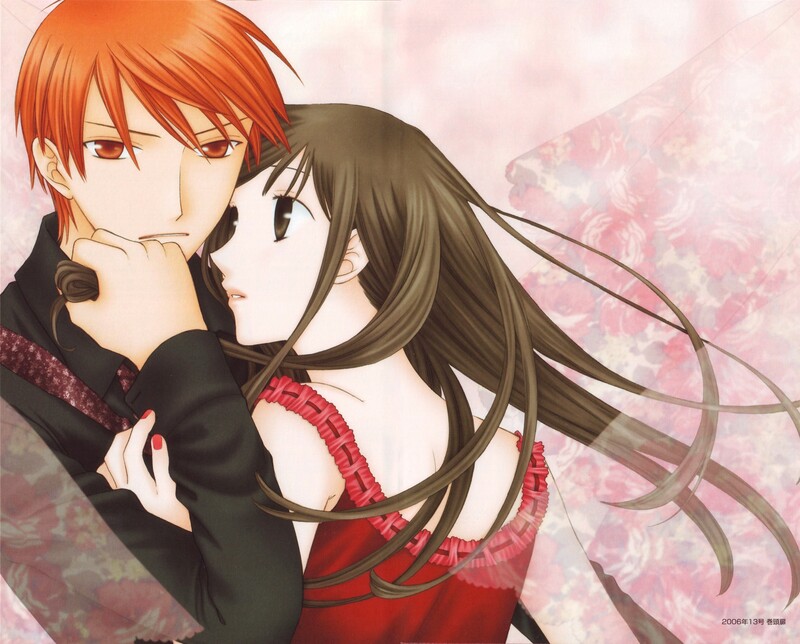 Kyo + Tohru in a red dress = HOT! Although I don't like these two, this is a good art! 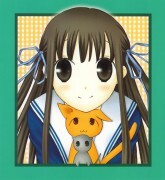 Kawaiiii! I love it! 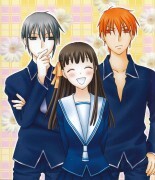 This makes kyo and tohru look like such a good couple! thanks a lot for sharing! thanks a lot for sharing! Beautiful! Best couple ever! thanks for sharing! Holy cow. This is amazingly beautiful. LOVE!